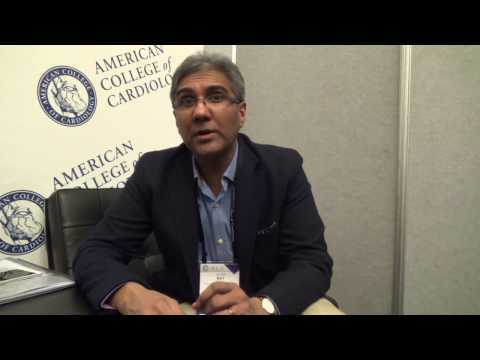 Will the trial evidence now overcome barriers to the use of PCSK9 inhibition? 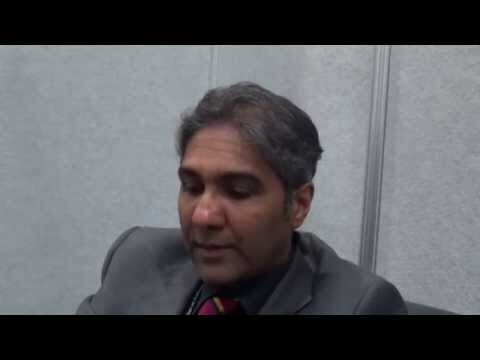 Prof Kausik Ray: How will FOURIER impact FH care? 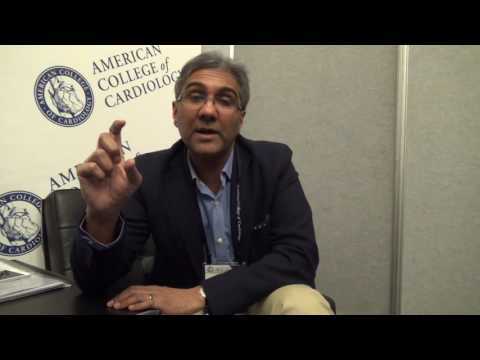 ACC/AHA guidelines: Where do the new treatments fit? 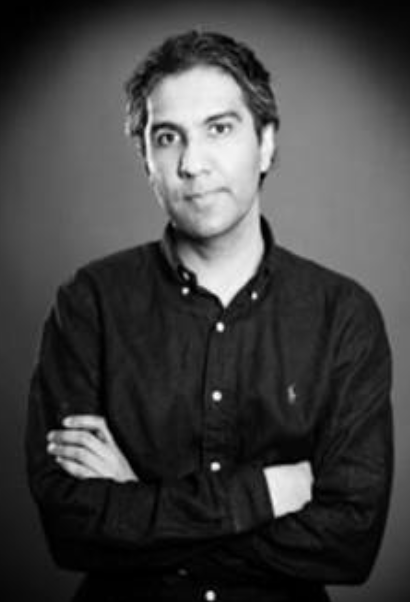 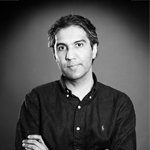 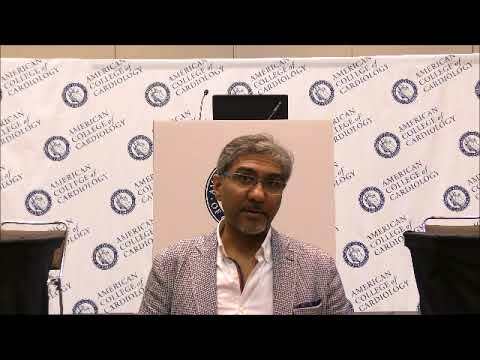 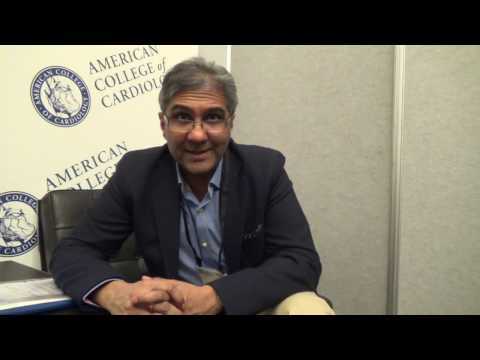 Professor Kausik Ray reports on ACC AHA guidelines and where new treatments fit.